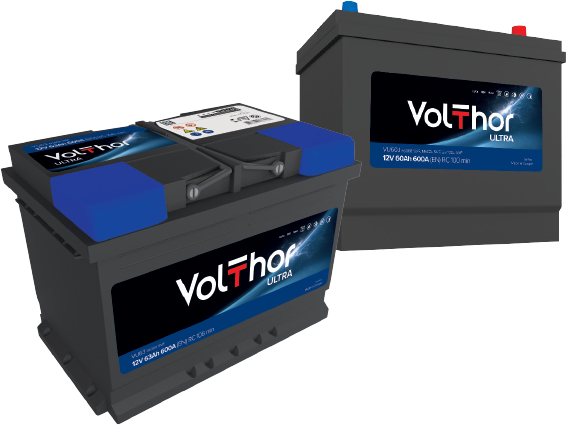 Volthor Ultra is battery produced using Ca/Ca expanded metal technology designed for vehicles with entry level of electric equipment with demand of superior starting, performance and realibility. 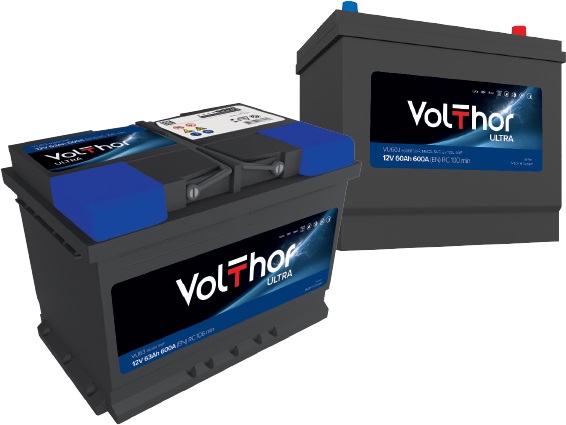 Volthor Ultra is real all rounder offering excellent power, capacity, cold start performance and realiability. SMF lid/cover provides complete roll over spill protection and is entirely maintenannce free throughout the batteries life. This is high quality product for vehicles of every class.